Highlights of a trip across the Ring of Kerry, Ireland. Includes Kerry Cliffs, Dingle Peninsula, Killarney, Portmagee, Skellig Michael, and others. 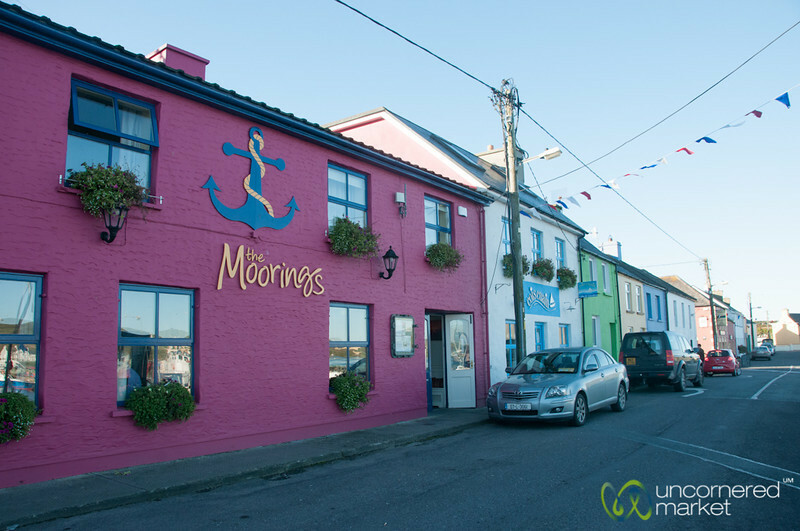 The Moorings is a cute little bed & breakfast with a fabulous pub and food. Highly recommended when you are in Portmagee, Ireland.